Replies: 98 (Who? ), Viewed: 91735 times. Any custom content is a challenge to make, and if you want to do it right it will require concentration, patience, effort, and perseverance. There is no reason why anyone shouldn't be able to make a major, if it doesn't work, re-read the tutorial, check you didn't miss any steps, and if all else fails; just start over. Don't give up. You can make it work!! 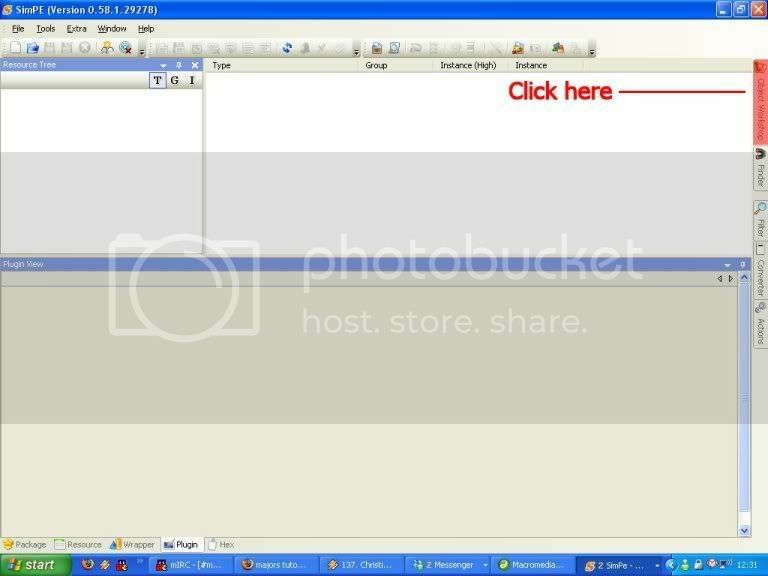 A Graphics program - I use PaintShopPro 7, any other program such as Photoshop will do, as long as it supports layers. You need an idea of what you want to do before you start - that means you need a title for your major, a short description of the major as a whole, eight class titles, and one primary and three secondary skills. Click Start and wait for the loading bar to go across - this may take a few minutes, be patient. 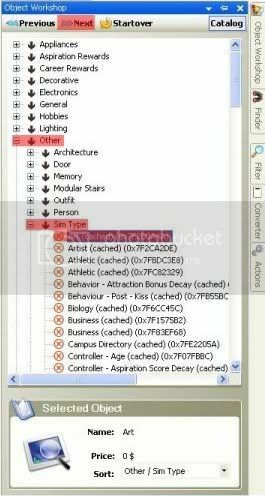 Now, in the Object Workshop, select “Other” then “Sim Type”. Pick whichever major you're going to clone, for this tutorial we will use Art. Select it, and hit Next. 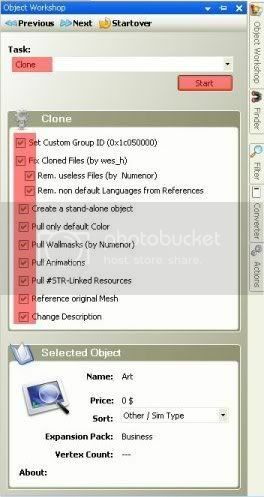 Make sure you are cloning the object not recolouring it, and check all the boxes. Ignore this screen and just hit Finish. The GUID dialogue will pop up, if you have already registered a GUID block just log in, if not “Register new user”. 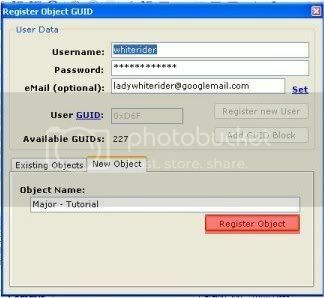 The object name will fill itself with whatever you've put in the Object Data file, once you're logged in and happy with the object name, click “Register new object”, and your very own custom GUID will appear in the GUID box. Copy and paste it into the Fallback and Original GUID fields, too. Hit commit and move onto the Catalogue Description (CTSS resource file). Open it from the panel on the left, and select the first line of text - it will have the name of the major you cloned from in it. In the left hand text box at the top of the bottom panel, type the name of your major. Then select the second line of text and do the same, but this time you're entering the description for your major - what appears when you're selecting a major with the blue panel in game. Hit Commit file in the top right corner of the bottom panel. 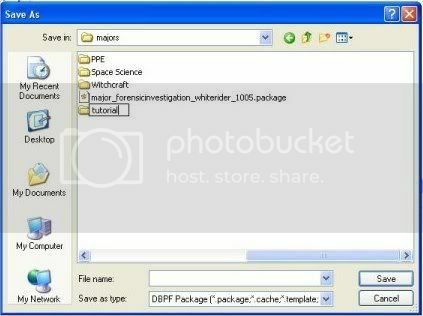 Now open the Text Lists (STR# Resource File). This file contains the names of all the classes in your major. Line 0x002 has the title of the first semester, 0x004 has the second, 0x006 has the third, 0x008 has the fourth etc. 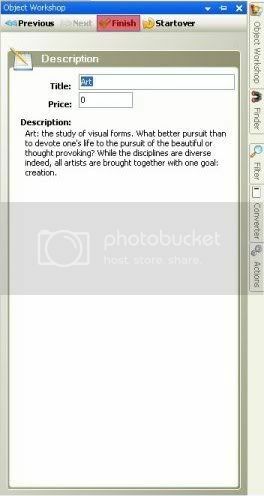 Click on each of the lines and replace the text with your own, like you did with the Catalogue Description. Once you're done, click “Default lang only” - this is very important, if you don't do it your major will not work with non-US versions of the game. If you want to include a copyright notice in your file, this is a good time to do it. Pick any one of the lines and write your notice in the right-hand text box. Then hit “Commit File”, and Save. If you have no idea what that is, just use the eyedropper tool to take the colour from the old icon. The background must be transparent - it will look horrifically tacky otherwise. A mini-tutorial on making custom icons can be found here. 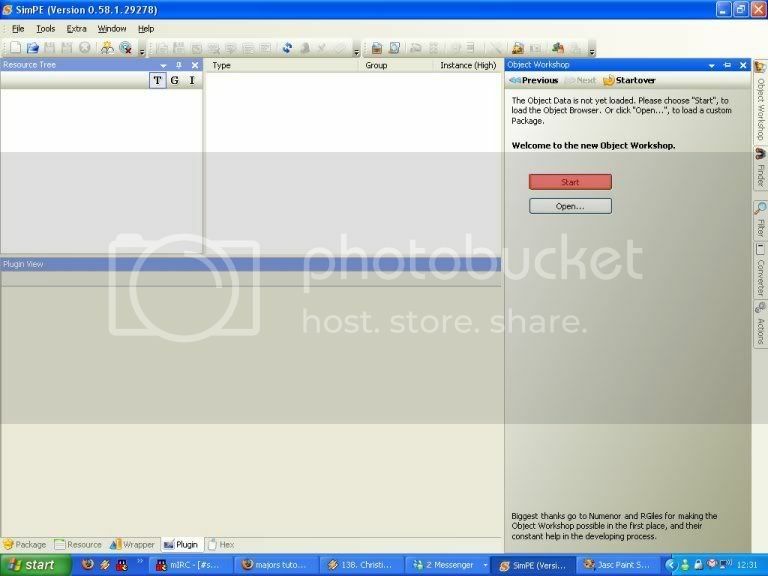 Now you can go back into SimPE, right-click the image file again, and select Replace, then pick your new file. When asked if SimPE should reload the file, say yes. Tada! Your custom icon appears!! This section is extremely delicate. You have no idea how badly I screwed up my Witchcraft major when I discovered this technique. SAVE. Open the Behaviour Constants (BCON Resource File) and scroll down to “Behaviour Constant: Class Req - Cleaning Max”. Some of the lines in the lower panel will have alphanumeric codes in them. Select these lines, and set the bottom value of the two numbers on the left to 0. 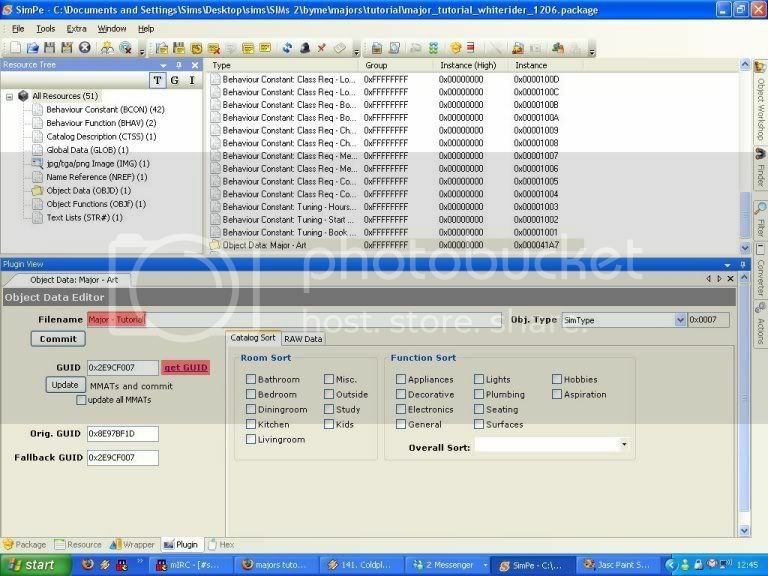 Do the same for all the Class Req BCONs, commit each file, and then save. This is the complicated bit! You need to create a new document in Notepad, Word, or another word processor, or you can use a pencil and paper. Create a table. 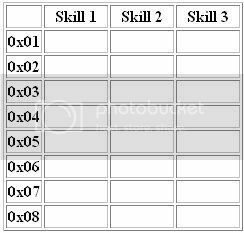 Along the top, you need “Skill 1”, “Skill 2”, “Skill 3” and down the side; the numbers 1-8. The numbers represent each semester of your major - 0x01 is the first Freshman semester, 0x08 is the last Senior semester etc. 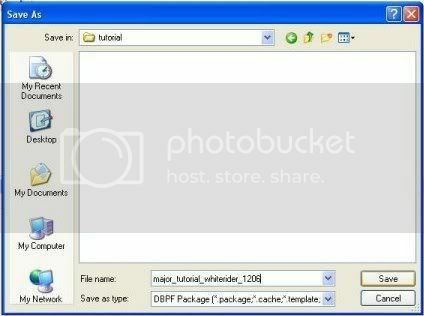 There is a template table you can use for this if you wish, included in the downloadable .rar file. 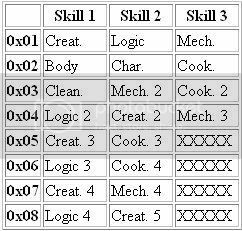 0x08 - One secondary - not main - skill at level 4, and your main skill at level 5. So that's the planning done - now to implement it! Get back to Behaviour Constant: Class Req - Cleaning Max. Now look at your table, and find each entry for Cleaning. My example table only has Cleaning once - 0x03, at level 1. Select the corresponding line, and type the correct value into the box where you put your 0s earlier. 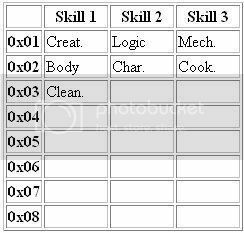 Remember that the values are multiplied by one hundred, so a skill at level 1 needs 100 in that box, level 2 needs 200 etc. Fill in all the values and commit. Now do the same for Behaviour Constant: Skill Req - Cleaning Min. Go through and do the same for all the Skill Requirement BCONs, and Save. Have a look through the other BCON files - you can change class times and lengths, the number of GPA points lost if your sim misses a final exam, the impact of your classes on a sim's mood, and zillions of other interesting things. Have a play around and see what you can come up with. Run the game, making sure you have FrikaC's Majors Made Easier hack installed, and enter a University lot. Use Majors Made Easier to assign your major. If it worked, Congratulations! Well done! If not, go back, double-check all the steps, and have another go. And if you get stuck, post here and I'll answer any questions. Aaaaand don't forget, if you chose to upload to upload your major (go on!! ), the Creator Guidelines are king!! To learn, to learn to learn, to be edumicated, to read or to write a tutorial, the greatest art in internet credibilty. If you read the tutorial and you didn't understand, you shall be helped, young padawan. If you couldn't bothered to read the tutorial, then you shall be mocked and hated by all. Heed my words! Great tutorial, easy to follow and now my sims are studying geology. 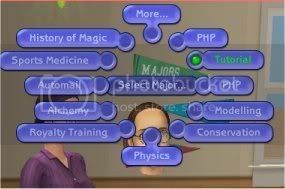 Do you know of a way to change the learning icon that appears over the sims head when studying? Right now when my sim studies the math icon shows up. why cant you do a description for every promotion? and why you cant do that you need some friends? thanks so much, my sims can now do music. In that case, just open Object Data yourself - it's in the resource list in the top left of the SimPE screen, as "Object Data (OBJD)". 3rd Mar 2007 at 8:38 PM Last edited by porkypine : 3rd Mar 2007 at 8:44 PM. This message has been deleted by sexy_jakey. #11 6th Mar 2007 at 5:19 AM Last edited by porkypine : 6th Mar 2007 at 6:05 AM. I have a problem with a major that I cloned from Biology. It works great until the 5th semester starts then the game application crashes. I tried it several times and it bombed. I ran the biology major and that worked fine in the 5th semester. SO, thinking I had a hex value entered incorrectly somewhere, I completely rebuilt the major and it crashed as soon as the 5th semester started. Would you look at it and let me know where I went wrong? Running Numenors Legacy system in up to PETS EP mode. I've fussed with it some more. It's just the 5th semester that's bad. I can cheat to the 5th in biology,then change majors and the game reverts to 4th semester and crashes as soon as it goes into 5th. I can set it for 6 in biology, then change to fisheries and it works fine after that. Salmon Fisheries Management: Chinooks are just so darned tasty. If your great-grandkids will be able to eat fish, you better learn how to manage the fisheries. Otherwise, Chinook's will join the Do-do birds. What happens if you try cloning a different major? I'll have a look at this once I've fixed the hack conflict in my shiny new Seasons install (woot! ), I'll be testing with all EPs sans Pets. Did you fiddle with any of the BCONs other than Skills? #13 7th Mar 2007 at 12:35 AM Last edited by porkypine : 7th Mar 2007 at 2:51 AM. HI, I just got home. I'll test my other majors and see if they have the same problem. I will also reinstall the legacy system because when i first created the major, I was using the Pre-Seasons version of the Legacy system (I don't have Seasons yet) and when I created them, the major did not crash. but when one of my testers told me about a text overrun, then I looked at it again and it crashed on 5. The only difference being the day I tested it again and that I had upgraded my legacy system. Unfortunately, I overwrote the previous version (I usually keep my old stuff but not this time). If my pets legacy crashes I will try the UNI legacy and see if that crashes. If so, I will reinstall the legacy and try UNI only. anyway,. I'll report my findings back here probably later tonight or tomorrow. If my other majors crash on 5 - then I would suspect something in the Seasons legacy version because they are all cloned from different majors. I am off for systematic testing of my other majors. 3-6-07 Update: Ok, I let my computer cool overnight. Turned it on used the college adjuster mod by TwoJeffs, like I had done before installing the Legacy system Seasons upgrade and moved my sim to teh end of 4th semester., then I removed all mods from the lot and sent him to his final. He came back and walked into the 5th semester just fine. I will test this further to determine which mod conflicts with the Legacy upgrade. or if it jsut went away. Not enough data to prove conclusively what crashed it. Yikes! partially carbonized my dinner while playing with this stuff. Time for dinner. My mom always told us that carbon is good for your teeth. thank you for this tutorial. i made my first major its the prima ballerina. every thing works right so far but when i play my game goes onto the windows and i have to pull it back up. i dont know if this is a crashing. but i remeber berfore i made the major it was doing the same thing. i havent played in 3 days. well yesterday my sisters said it was not doing that, then i put my major on and it was. i hope you can understand what i mean. i mean with me trying to explain the problem its kinda complicated to explain. #15 7th Mar 2007 at 5:33 AM Last edited by porkypine : 7th Mar 2007 at 6:01 AM. So, I started eliminating all the mods I had loaded to see if one of them was conflicting with the Seasons version of the Legacy system. Well the 1st major worked fine as always but the other two crashed as 5th semester started. So, I rebuilt Fisheries from scratch following your instructions and ran it. It still crashed in semester 5. When I created the other two versions that crash in the 5th semester, I only followed your major. So, I will go through them both side buy side and see where I went wrong and get back to you. Probably this weekend sometime. Anyway, I'll figure out what I left out and get back to you. tacos, if your game was doing this before you created the major, then it's not a problem with the major - which doesn't have the power to crash your whole game anyway. 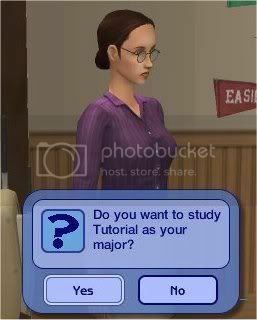 Try here: http://www.modthesims2.com/help.php? Anyway, this is the line that I think makes a difference in my game: Paste those numbers in the boxes that say Orig. GUID and Fallback GUID so that they replace the old ones. And to make extra sure we aren’t replacing our cloned major, click ----------- “Fix Integrity”. Commit and Save! I am using SimPE 6.0b and I have all EP's (Seasons too) ans FFS and Glamour. I was testing these using Numenor's Legacy system in Pets mode. #20 16th Mar 2007 at 7:45 AM Last edited by SpdrLgs2 : 16th Mar 2007 at 7:58 AM. Hey Whiterider/Porkypine I was just wondering how you're supposed to fix the integrity? I got halfway through Whiterider's tutorial then decided to read these messages. "Paste those numbers in the boxes that say Orig. GUID and Fallback GUID so that they replace the old ones. And to make extra sure we aren’t replacing our cloned major, click ----------- “Fix Integrity”. Commit and Save!" I might just be overlooking it, but I'm pretty new to all of this so I'm not familiar with these things. 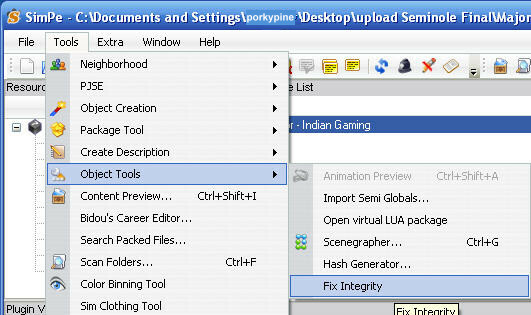 On my version of SimPE, Fix Integrity is a selection on the menu bar at the top. #22 20th Mar 2007 at 10:56 PM Last edited by jack21722 : 20th Mar 2007 at 11:18 PM. yea i, trying to figure out how to make it so that a teen carear that i created (yeas i know that this is a major tutorial but you seem like a person who knows what there talking about) can have a male and female job descriptions like on the adult careers. Is that possibe. also to confuse my self more i have added 2 levels onto the carear path i get them to work, but the chance cards don't even show up even when i try and force them from that cheat box thing. HELP PLEASE!